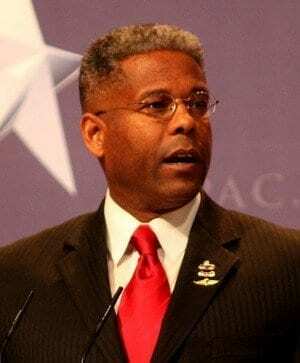 Allen West, Republican Florida Rep., claimed Tuesday that some 80 House Democrats are members of the Communist Party. Libero Della Piana, a vice-chairman of the national communist Party said that there are no members of the Communist Party in Congress. Another crazy Allen West stunt? While in the Army he shot a gun next to an Iraqi detainee’s head during an interrogation, which led to his forced retirement.